When you see ads for junk hauling or junk removal companies you may wonder what the benefit of a company like Junk Bros is over using a dumpster. There are a lot of reasons people turn to junk removal services. Hauling this junk on your own is likely too much work for the average person and requires special equipment. Renting special equipment from an equipment rental company like Jag Rents may be a cost effective option but requires a lot of strength and time. Also you may need a big truck to tow a trailer like the ones available for rent at a service like this! 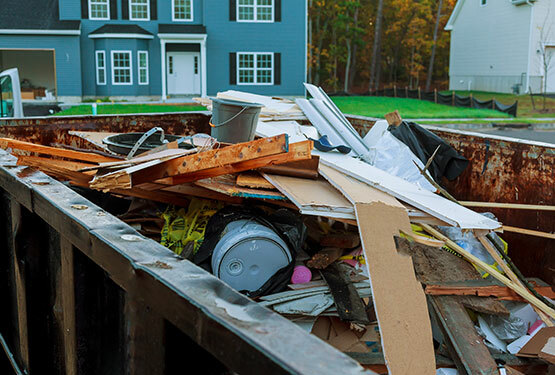 When you factor in the cost of a dumpster and the time necessary to fill it, as well as the physical exertion, it makes a lot of sense to leave the work to the professionals. One of the biggest things to consider when it comes to hiring a junk service is what needs to be removed and how difficult it will be to remove it. Dumpsters may be more convenient than driving to the dump but they still have to be filled. Also dumpster rentals are generally set by the week so a one day project may be more expensive then expected compared to renting a dumpster for a construction project. Additionally, if you go over weight with the content of your dumpster you may end up facing some unexpected costs. Junk Bros will come in and give you an assessment of the cost of your junk removal and you wont be hit with unexpected costs down the road. Another great benefit of using a removal service is that you know the job will be done quickly and effectively. Furniture, appliances and other trash can be hard to carry but the trained staff at Junk Bros will make easy work of removing the garbage and disposing of it properly. Hiring a service to help clear out your home makes a lot of sense based on your personal needs. It can be cost effective, quick and allows you to sit back and relax while the heavy lifting is done for you.